No matter where you are in the world, you will be able to see our Quality & Risk Management software at your place in your convenient time. Continuously improve their quality and safety! 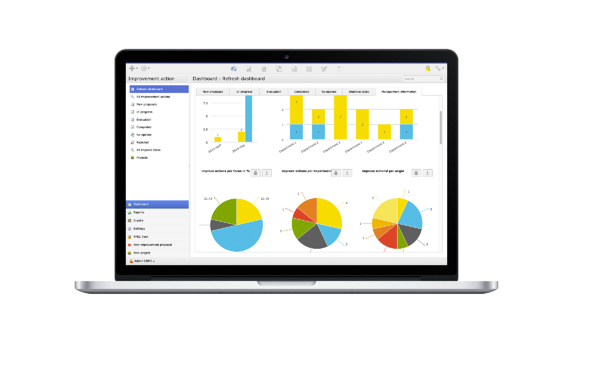 During the demo you will learn from our experience and insights, and see how our Quality & Risk management software can support your organisation. Our demos are a personalised opportunity to get familiar with the software. Is your organization dealing with a specific challenge? Let us know so we can address this during the demo. Note: Be aware that our sales representative will call you at the specified day and time to discuss your needs and schedule the online demo.